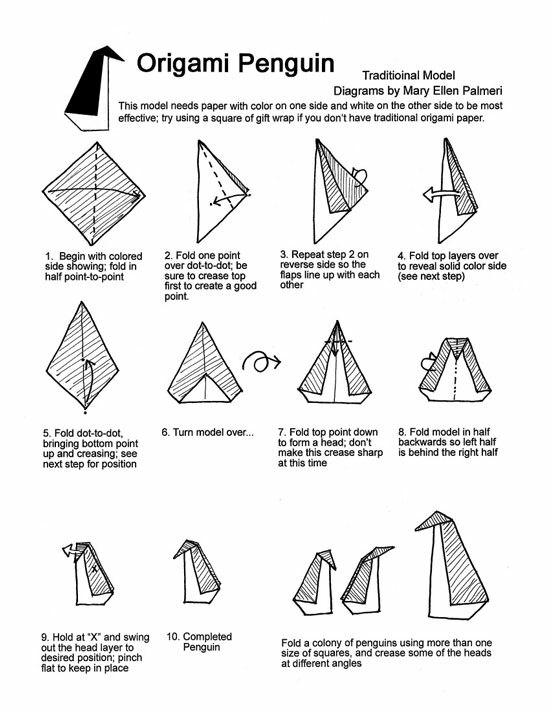 This origami penguin is a traditional model and is simple to make and enjoy. 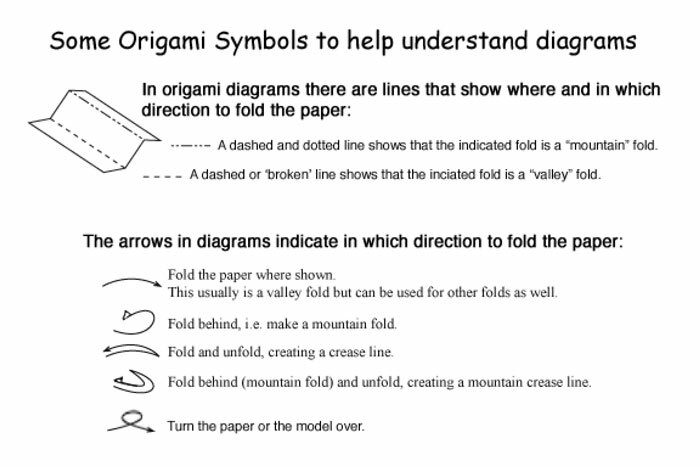 Some of the ways it can be used: a table decoration / added to a place-card / on a greeting card / hung by adding ribbon or string. Although in reality most penguins are black and white some of them are very colorful. 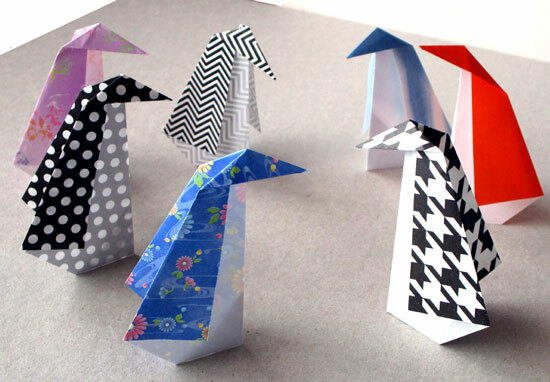 So make your penguins whatever color you enjoy - you can make them with white paper and color them after they are folded! According to statistics there are 19 species of penguin and they range in size from 10 to 44 inches tall. The penguin is a flightless bird that lives only in the Southern Hemisphere of the Earth. Penguins spend up to 80% of their lives in the ocean; they are carnivores and eat krill, squid and fish. Due to hunting, destroyed habitat, weather conditions and declining food supply, most species of penguins are now listed as vulnerable or threatened, and four species are endangered.